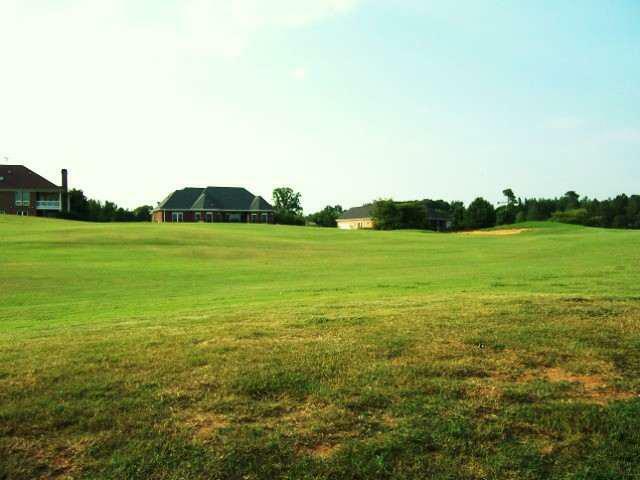 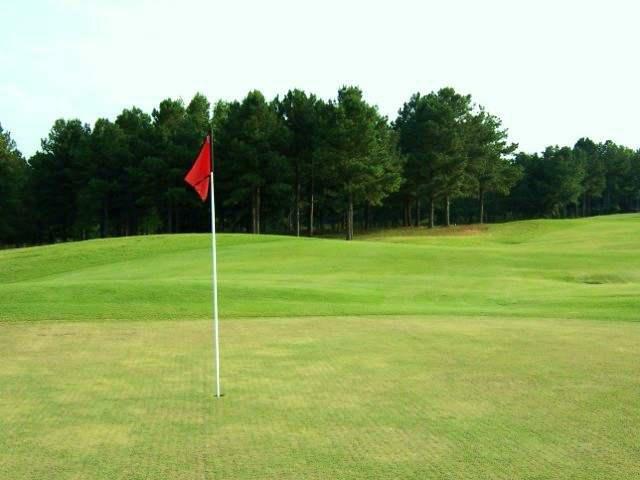 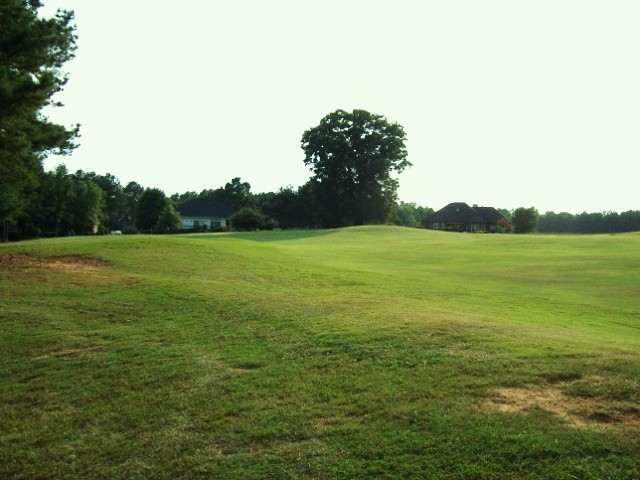 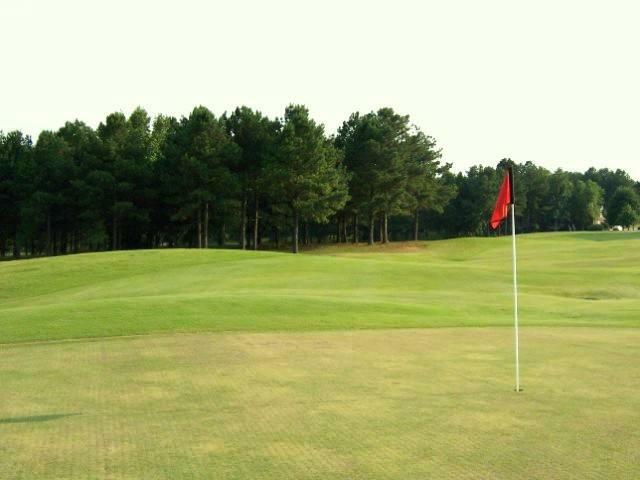 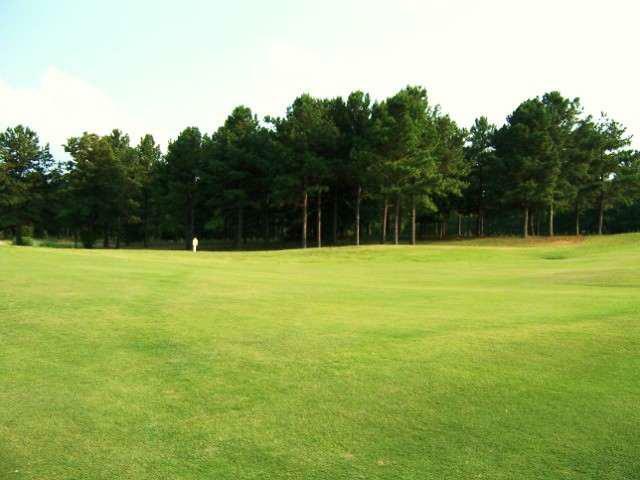 Beautiful, quiet cul-de-sac golf course lot with gentle slope in Hunters Creek golf course community! 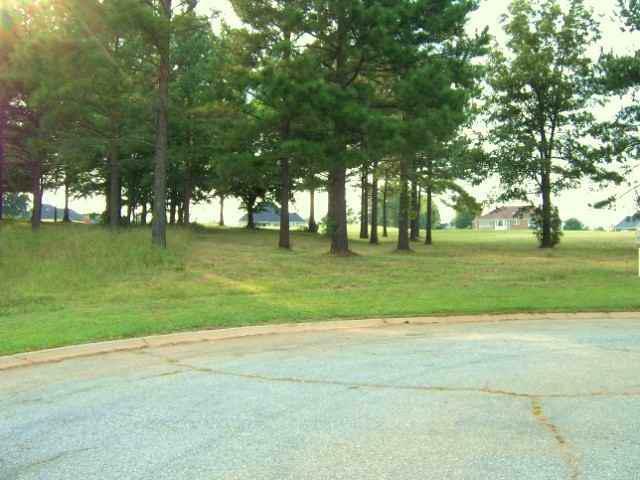 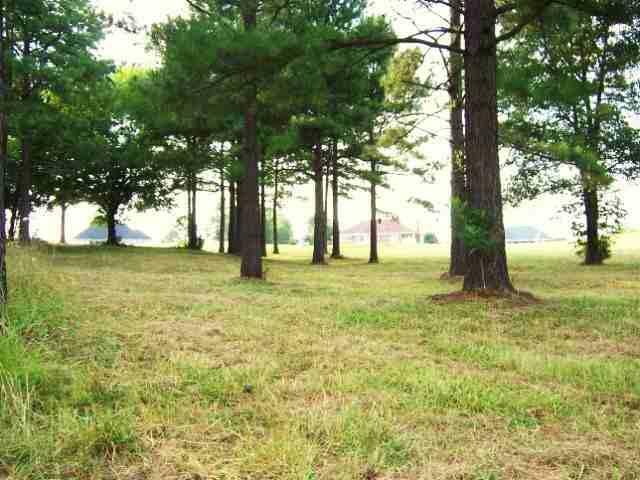 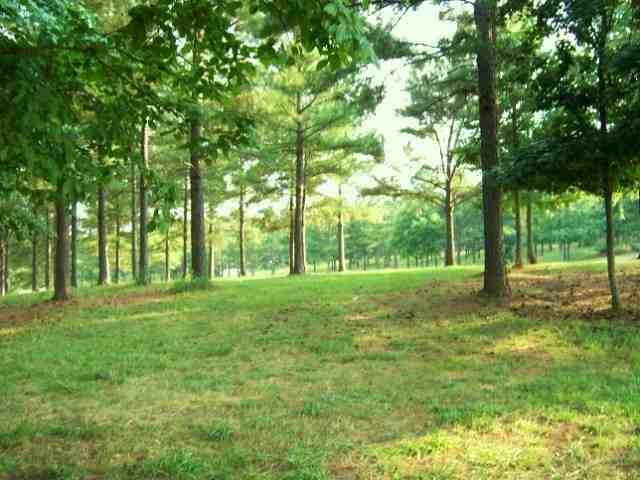 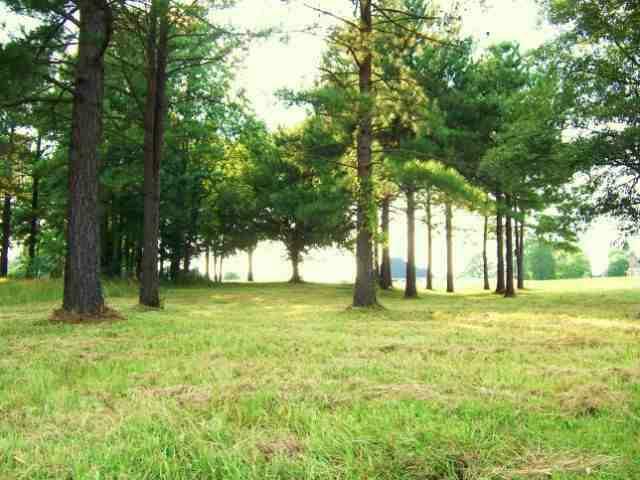 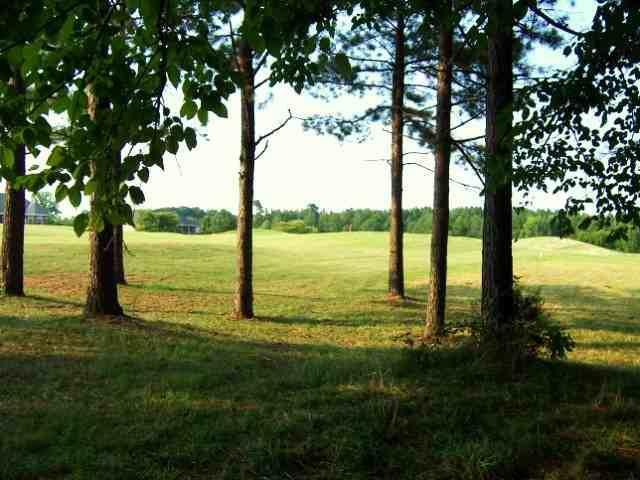 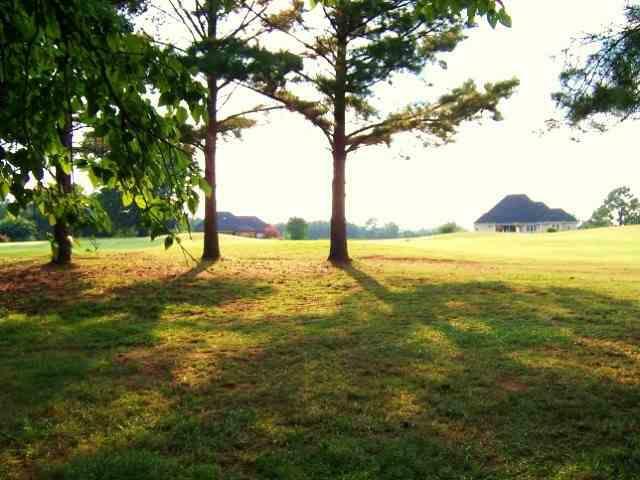 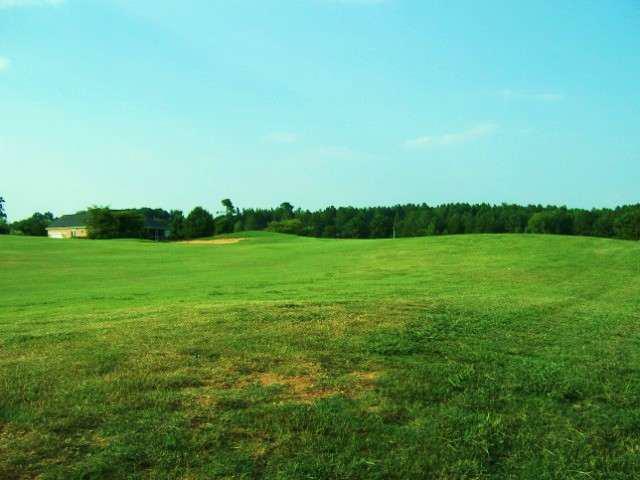 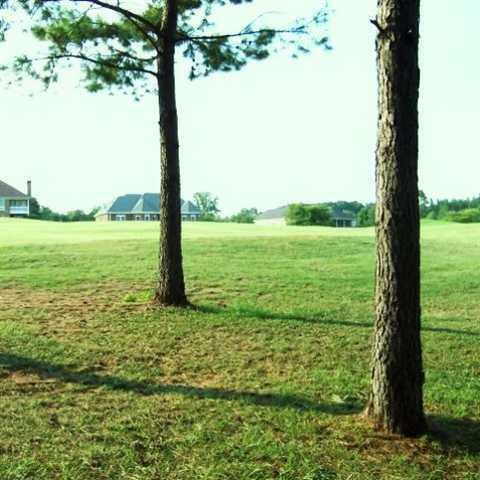 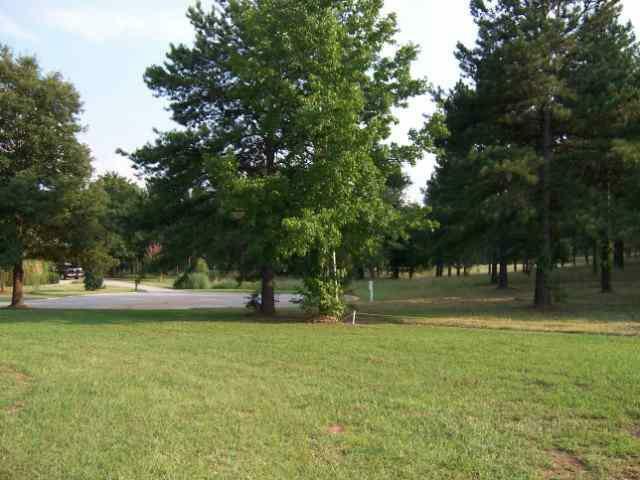 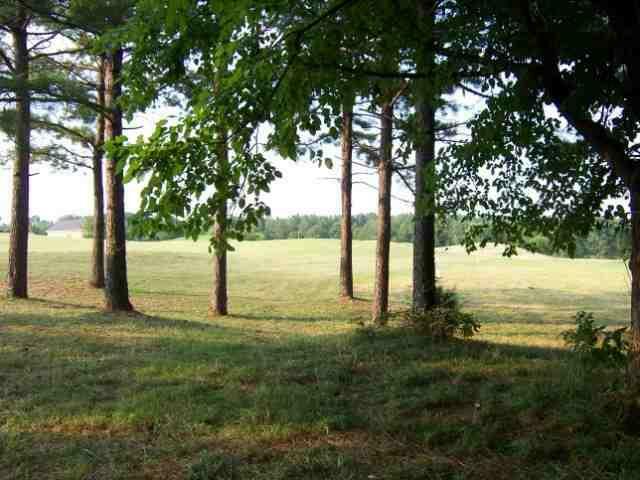 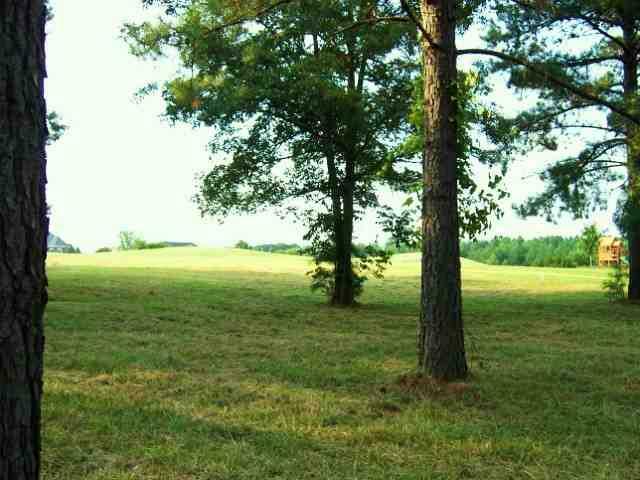 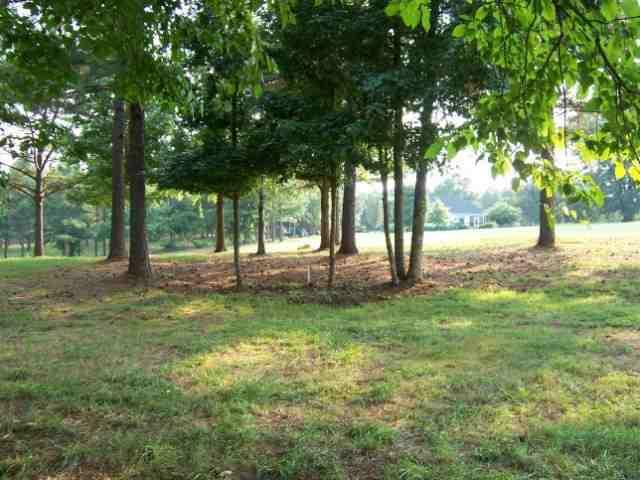 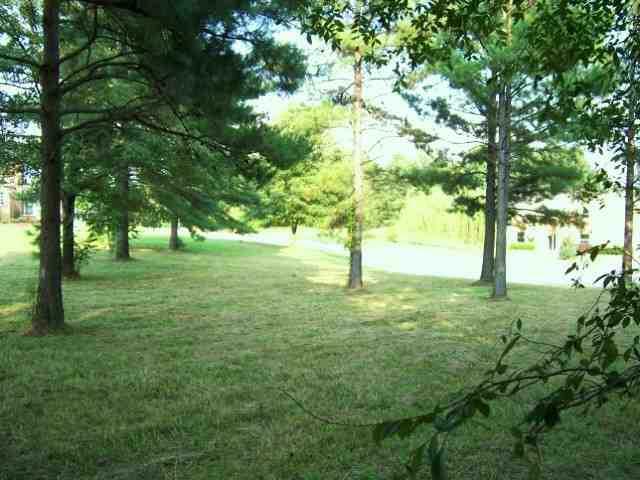 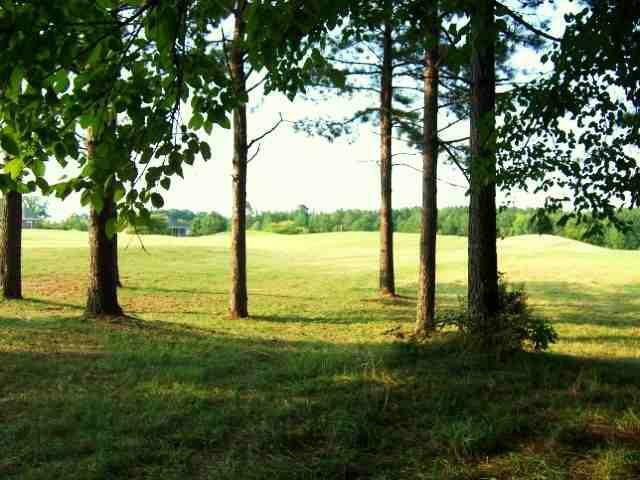 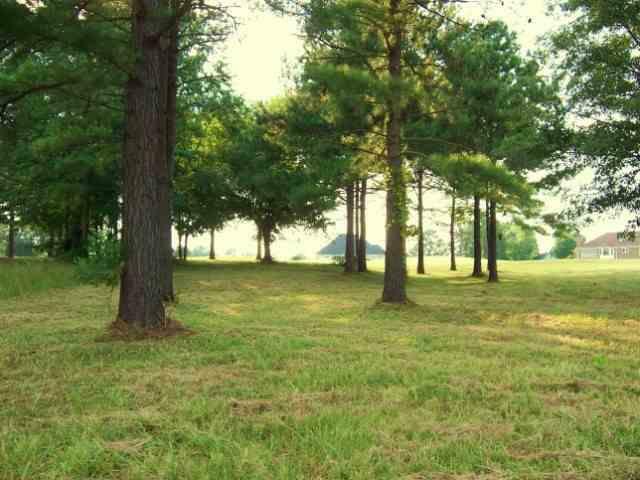 Your dream home awaits in this gorgeous lot with partial tree coverage. Imagine sitting on your back porch savoring a breathtaking view of the golf course at Oak #5. Beautiful views for 180 degrees around. Hunters Creek offers pool, tennis, golf and social. 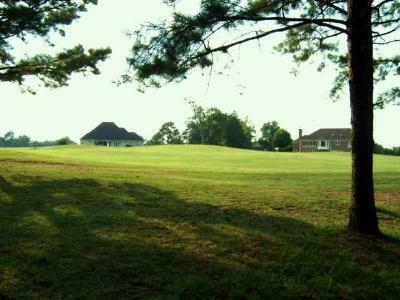 Lot owners and residents are not required to join country club. 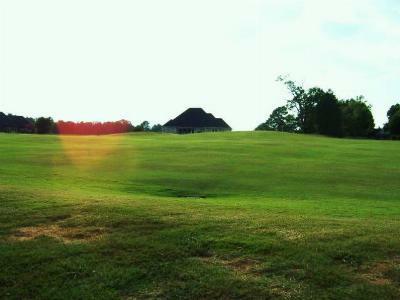 See www.hunterscreekcc.com for additional details.